170 million unique monthly customers prefer making their purchases with Amazon over any other store. In 2015 they spent more than $100 billion. In light of these impressive numbers, it is obvious that all retailers should consider listing their products on Amazon. However, the results a retailer will get depend on many factors and what works for one retailer will not necessarily work for another one. 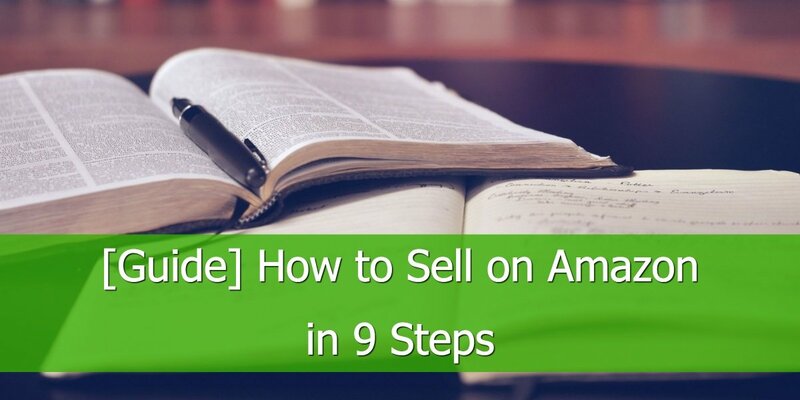 How Amazon has brilliantly achieved to carve out a piece of our brains and establish itself as the number one place for many shoppers, has become the topic of many marketing study cases. What we want to look at today is how much a retailer has to gain if he decides to sell products with the giant colossus. It's a no-brainer. You have millions of active customers each month visiting Amazon looking to shop for products. 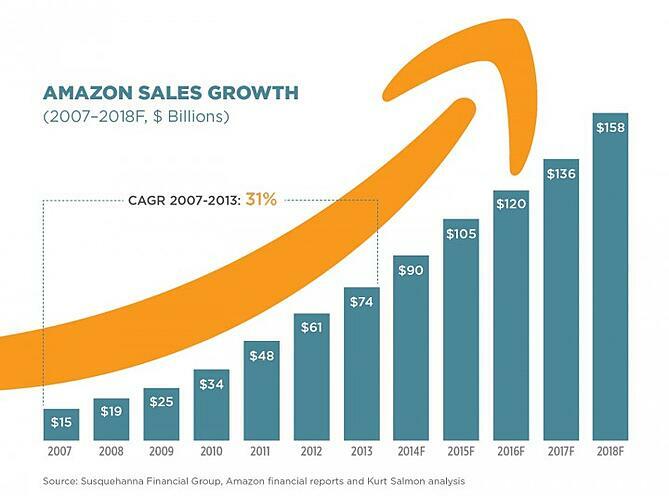 The numbers don't lie: with a base of more than 300 million active customer accounts and more than 170 million monthly unique visitors to the website resulting in over $100 billion in revenue, Amazon is the number 1 place to go for most shoppers. By listing the products on Amazon every retailer automatically gains credibility and trust. That is because some users are more likely to buy a product from Amazon rather than from a shop they never heard of. Amazon's promise of excellence and great service entices many shoppers into buying the products from their website. In countries where online shopping hasn't yet gained full traction, most shoppers trust Amazon over almost any other online store. Magento has Multiple Store views, but most shopping cart systems would require you to create a new shop for a different language; that is a lot of work without even knowing how the product will perform in that market. With Amazon, any retailer can quickly test if his products appeal to the global audience by creating a listing on a local Amazon. 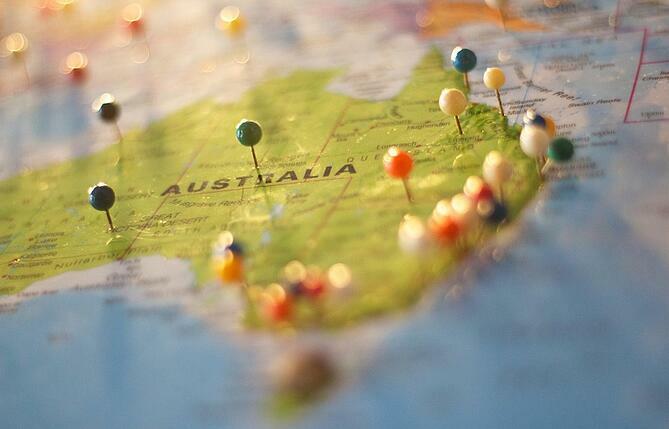 You don't have the hassle of local payment systems, logistics, and operations. Depending on your niche and how crowded the market is you can start selling from day one without any significant marketing efforts whatsoever. 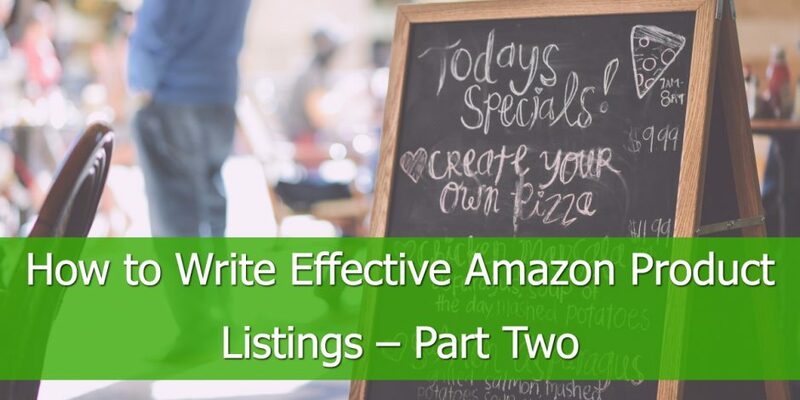 Of course, the competition is fierce and you need to stand out from your competition, so having a curated presence will help your efforts of piggybacking on Amazon's huge client database. Amazon FBA (Fulfillment By Amazon) is your inventory warehouse, manager, and shipper for a very small amount, compared to what you'd have to pay otherwise. On top of freeing yourself from the shipping hassle, your products will qualify automatically for Amazon Prime shipping and buy box priority, which will hugely impact on the overall sales. 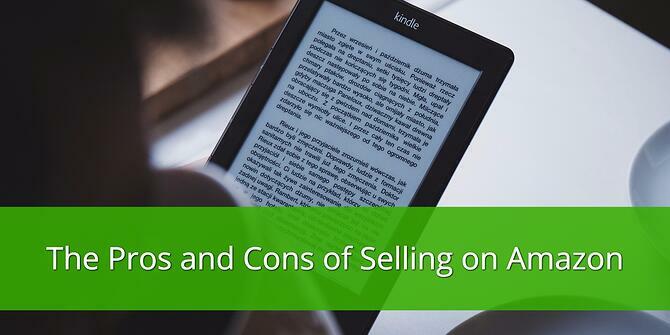 Even if no one can contest the numerous advantages of selling your inventory on Amazon, it's not all roses and there are many things to consider before taking the leap. Things like high competition, high selling fees, and order management will have an impact on your strategy and pricing and therefore need to be considered carefully. You probably saw this one coming and yes the competition is fierce. You need to have a long-term strategy otherwise, you'll fall for the race to the bottom in terms of pricing. 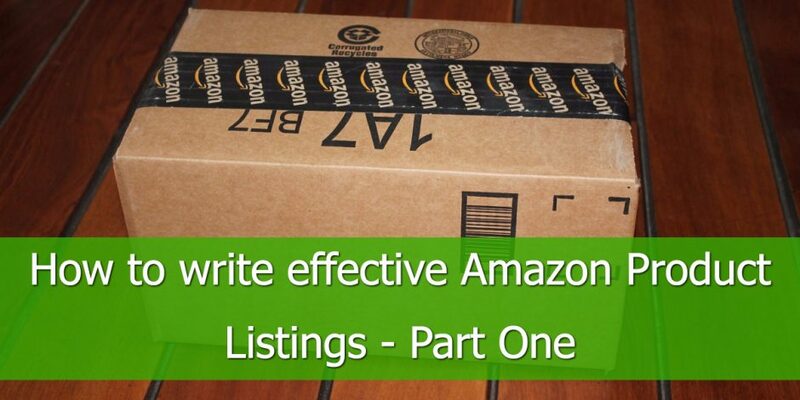 If you're selling the same product as other merchants then you'll be competing with them for the Amazon Buy Box. Unlike Google Shopping who organize product pages by sellers, Amazon's product pages are ordered by products. So, when multiple sellers have the same product on sale, Amazon will decide which seller is the best fit. When a customer clicks the Add to Cart button the items of the featured seller will be added to his shopping cart. Other sellers are also featured in the ''more buying choices box'', but as always the winner takes it all. With the rise of the mobile shopping winning the ''buy box'' is especially critical. 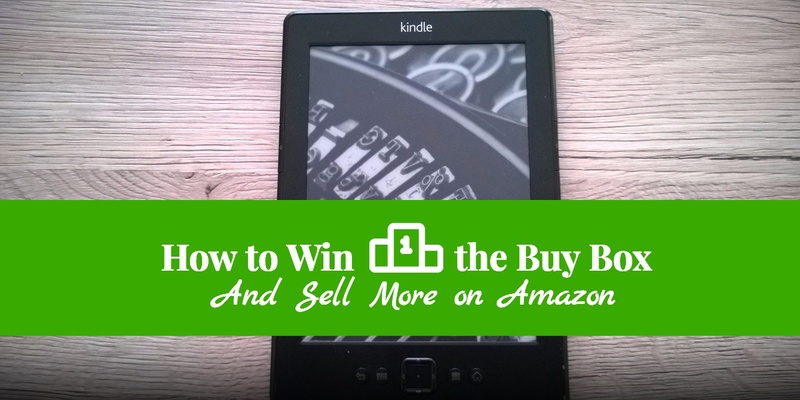 Cracking the buy box code is almost impossible because Amazon keeps on changing the variables considered when determining the Buy box winner. Some things are under your control and you should focus on acing them: stellar feedback, shipping on time, responding quickly to customer inquiries, FBA, having a competitive price and always up-to-date inventory. All those benefits we listed first don't come for free. Amazon is charging retailers hefty commissions for every product sold through them. While on shopping channels you pay for every click, no matter if that click converts or not in marketplaces such as Amazon you pay a percentage of each sale. Because of that you need to ensure that your margins are high enough in order to be successful. Depending on the category, the Amazon CPA Fees range from 8% to 15%. If you're selling goods in low-margin categories then you probably need to navigate towards other places, because the numbers won't add up. If you're selling your inventory on multiple marketplaces syncing orders is one of the first things you need to think of. You need to ensure that Amazon orders are directly brought into your system for a constant up-to-date central order management system. Thankfully there are plenty of tools on the market that will help you and ensure that the number of items available in your shopping cart is always up-to-date. At DataFeedWatch we offer Amazon Order Management for our Magento and Shopify users. This ensures that merchants never advertise out of stock products nor waste money on clicks that don’t convert. Stay tuned because we are preparing to launch order management for the other shopping cart systems in the near future. In short, for some merchants, Amazon Marketplace could turn out to be beneficial to their retail strategy, but for others it will not work from the start. Irrespective of whether or not you sell on Amazon, the point is that you need to diversify the revenue streams and never keep all eggs in one basket.